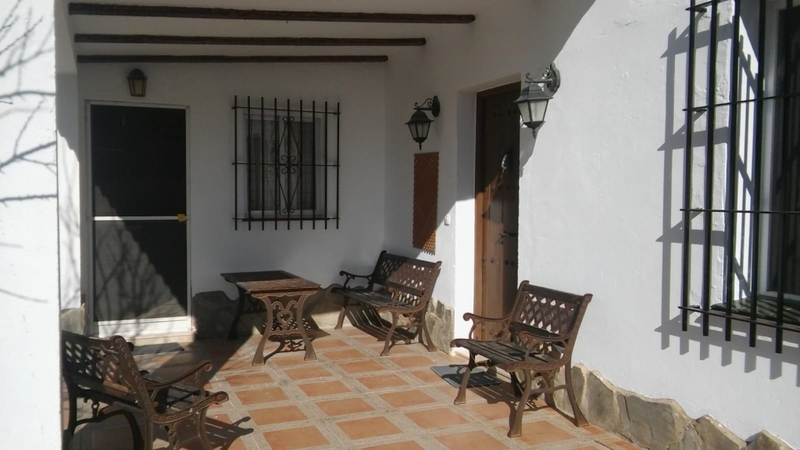 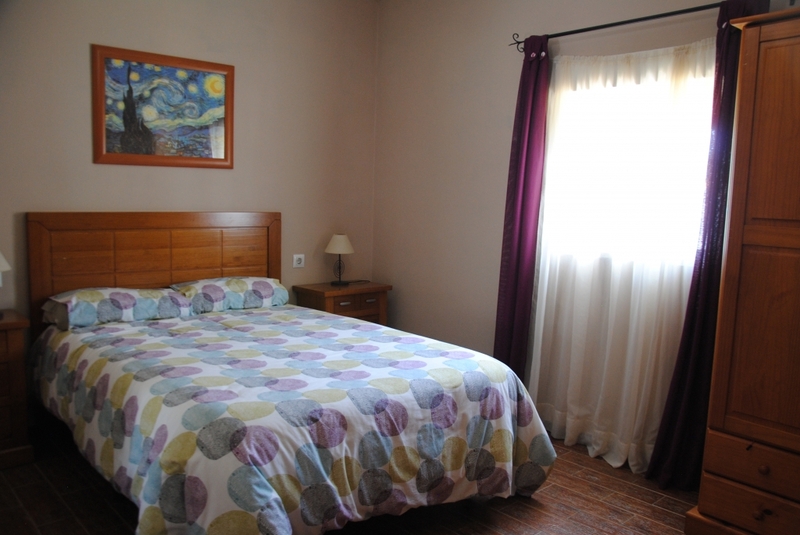 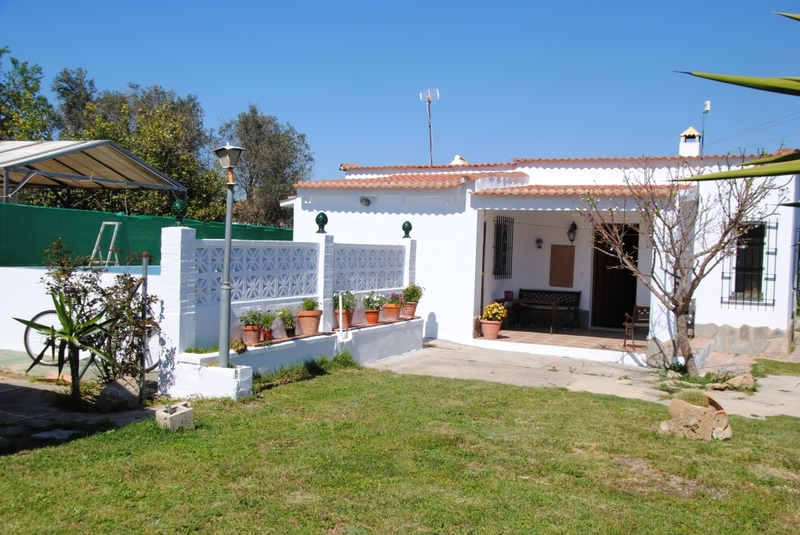 Casa Paloma is a very pretty property in Marquesado, a rural part of Chiclana. 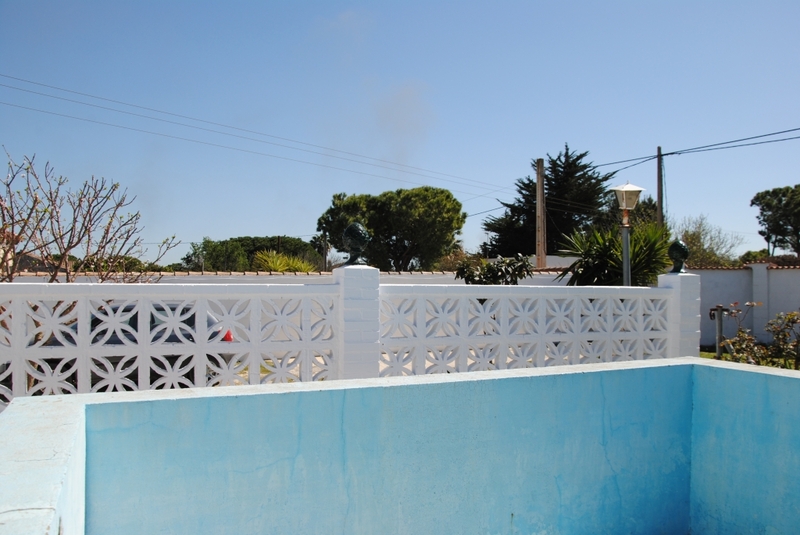 The house lies very quiet but not far from restaurants and in walking distance to a bus stop, the beach can be reached within 20 minutes by car, the town centre in less than 10 minutes. 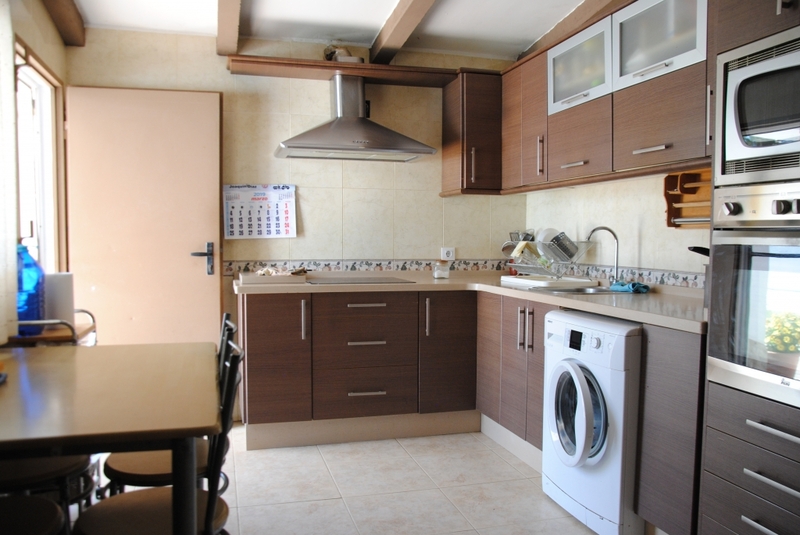 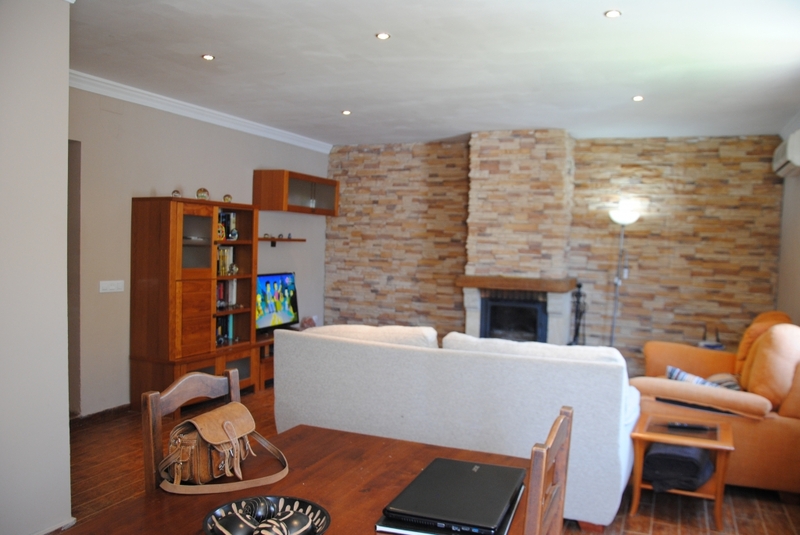 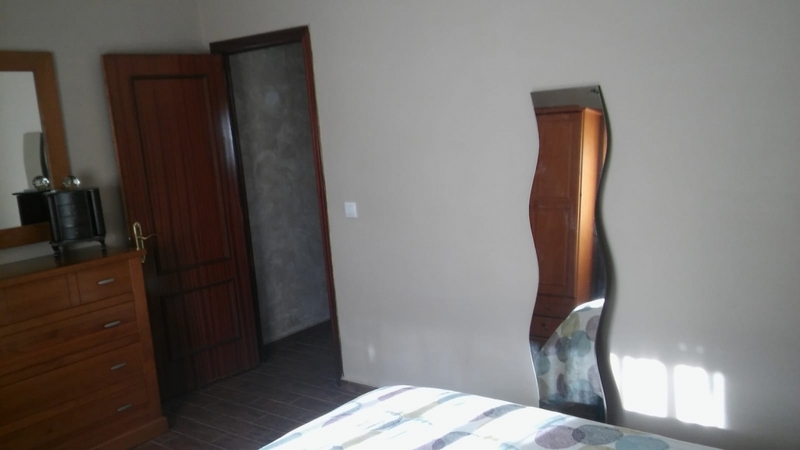 The house was completely renovated in a modern style with rustic elements and offers on 126m² 4 bedrooms, 1 bathroom, a very large living room, a spacious modern kitchen with door to the garden and an utility room. 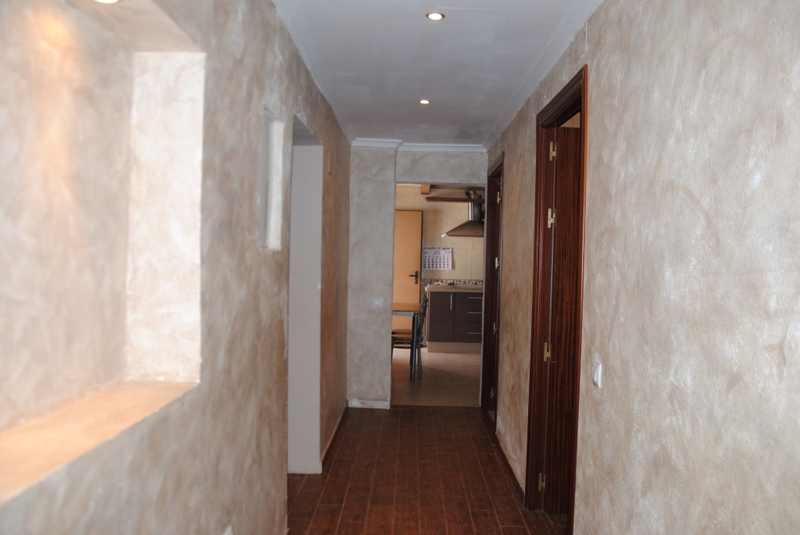 There is also a guest apartment with 24m² which needs finishing. 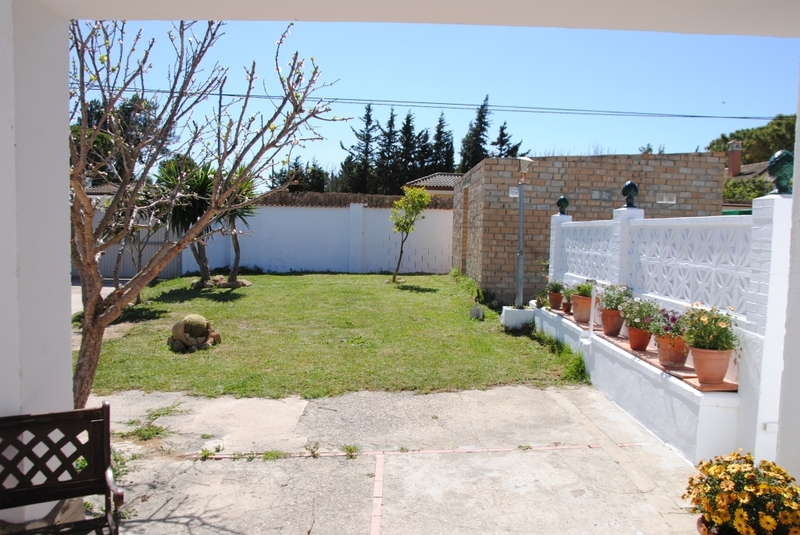 The garden has got 750m² with fruit trees and a pool called alberca. 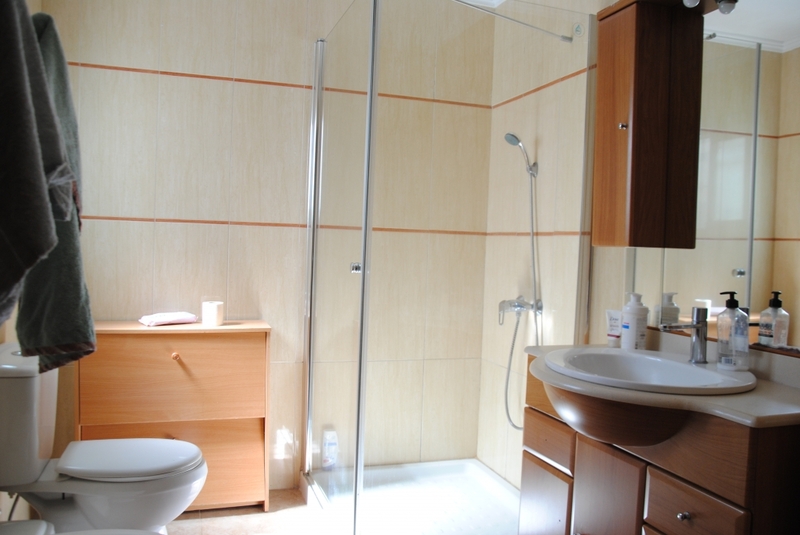 The well offers a lot of water for the house supply. 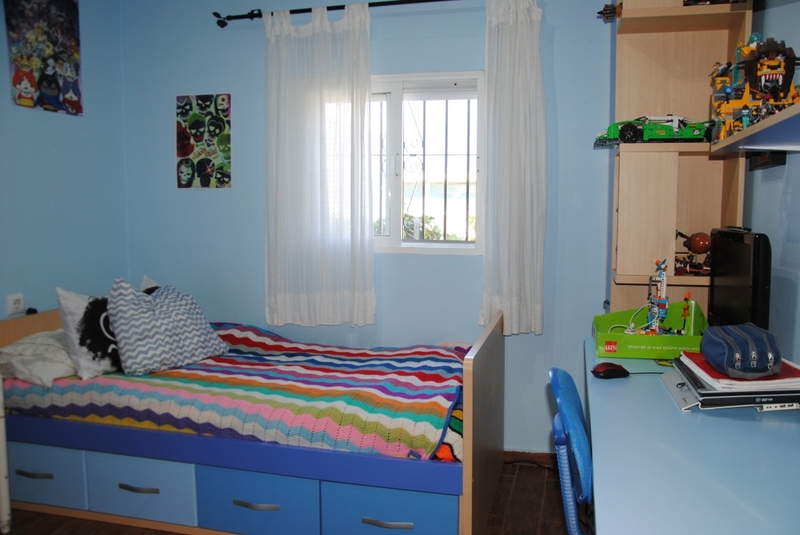 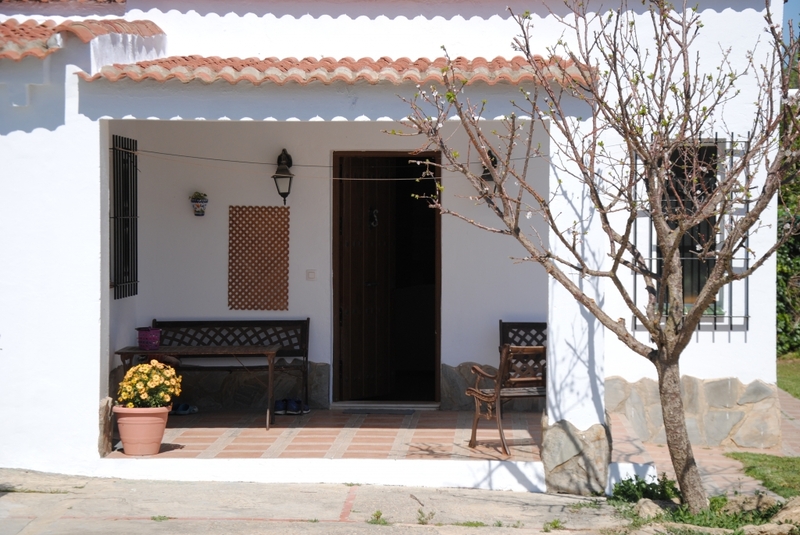 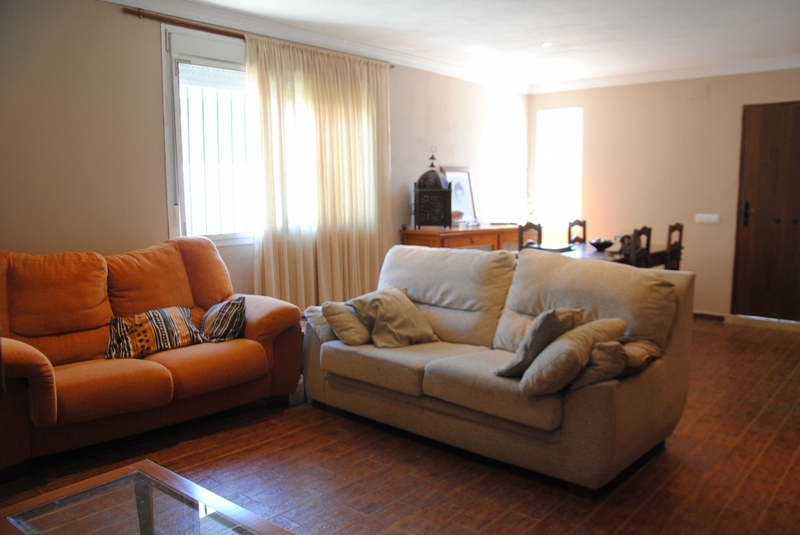 A really cute property ideal to live the Spanish dream.